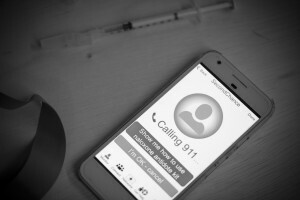 University of Washington (UW) researchers have developed a cellphone app that uses sonar to monitor someone’s breathing rate and sense when an opioid overdose has occurred. 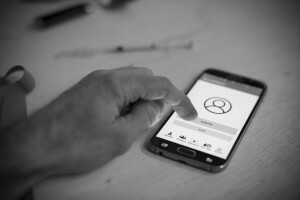 Researchers at the University of Washington have developed a cellphone app, called Second Chance, that uses sonar to monitor someone’s breathing rate and sense when an opioid overdose has occurred. 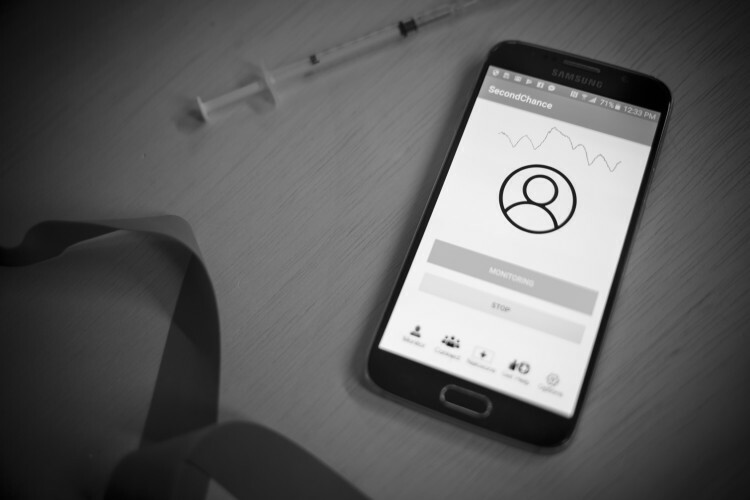 The app accurately detects overdose-related symptoms about 90 percent of the time and can track someone’s breathing from up to 3 feet away. The team published its results Jan. 9 in Science Translational Medicine. 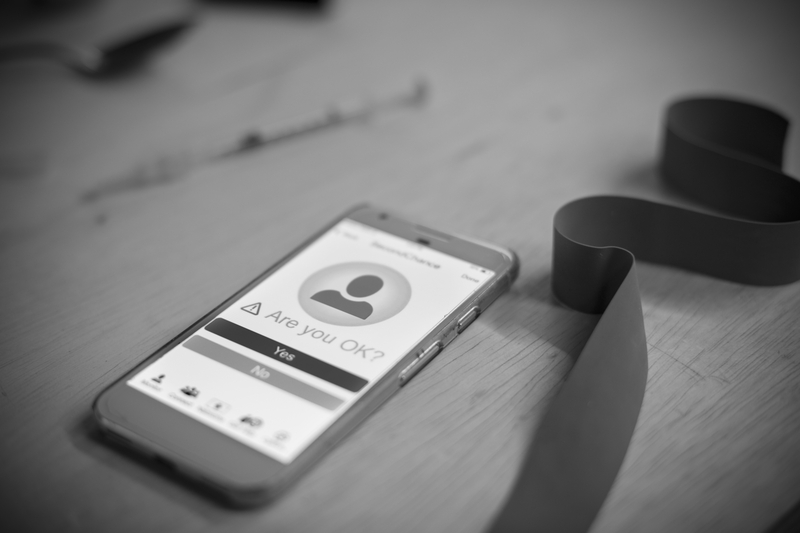 When the app detects decreased or absent breathing, it will send an alarm asking the person to interact with it before it contacts a trusted friend or emergency services. Second Chance monitors a person’s breathing rate to detect an opioid overdose or its precursors. If a person fails to interact with the app, the team would like it to contact someone who can administer naloxone.